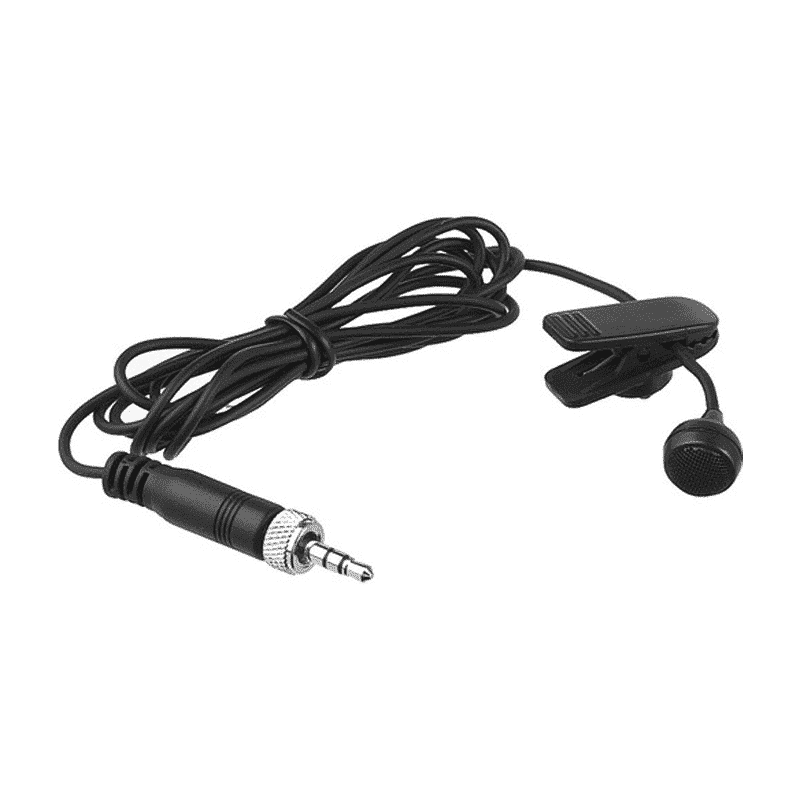 The Sennheiser ew 122-p G3 ME 4 clip-on cardioid microphone compliments this ENG set by blocking out extraneous background noise due to its high-directivity. 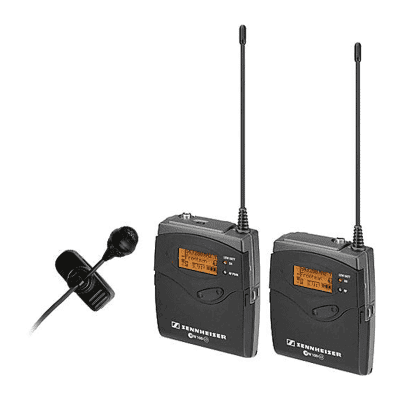 The bodypack transmitter and portable adaptive diversity receiver are equipped with charging contacts built-in to the housing for use with Sennheiser’s optional rechargeable batteries. Reception stays strong as the receiver is upgraded to utilize its line cable as a second antenna for adaptive-diversity operation. 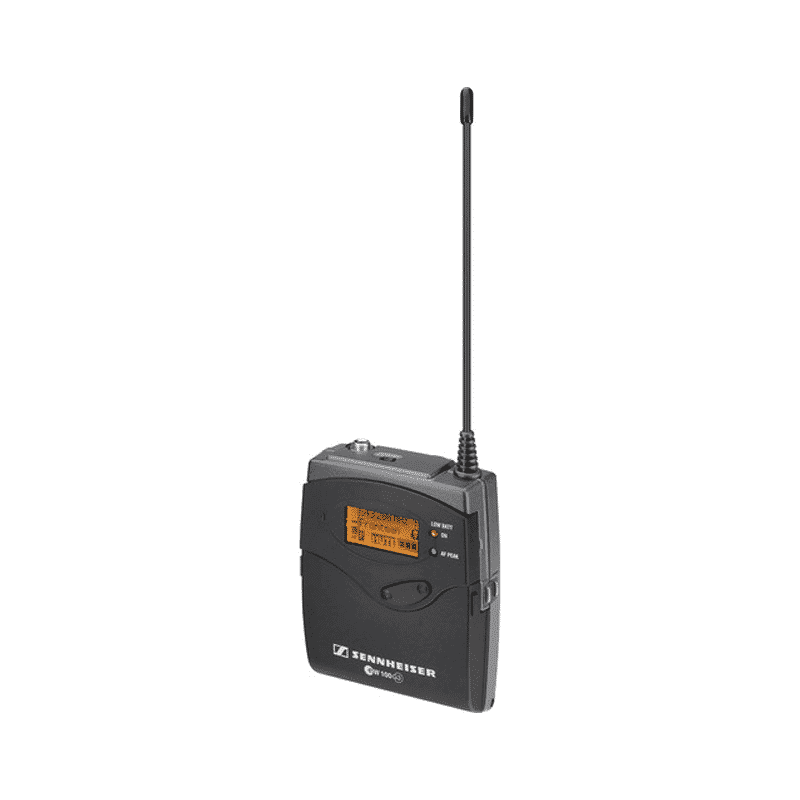 The adoption of 700 MHz (694 MHz to 806 MHz) spectrum for mobile broadband services had affected numerous wireless microphone users worldwide. In the America and EMEA region, wireless microphone users had successfully migrated to the lower-end of the spectrum and during the process, microphone manufacturers had also offered attractive discount to capture and retain the market share. It’s a great way of not only saving some money for your old wireless inventory, but it allows you to grab a genuine bargain – especially useful at this time of year. Whether you’re a small business needing to purchase useful items with the tight budget or a school/government organisation who’d like to optimise the ‘use-it-or-lose’ nature of funding and budgets, end of the year is most certainly the right time to act.